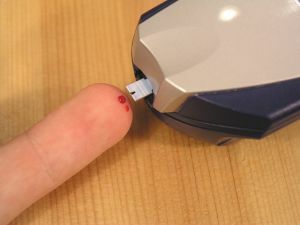 View cart “10 Diabetes Articles” has been added to your cart. 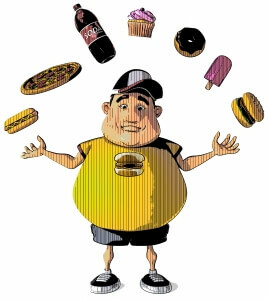 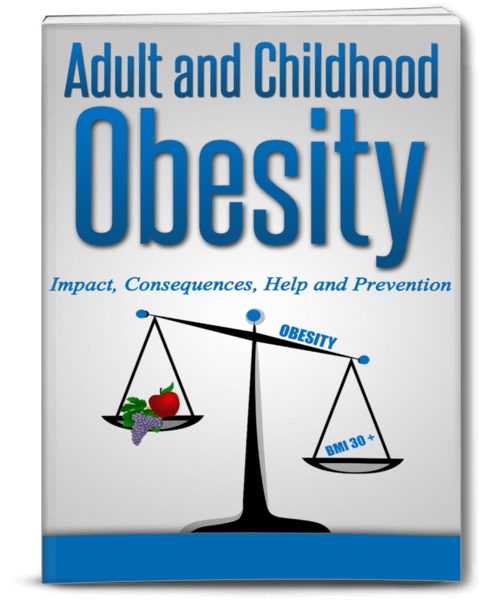 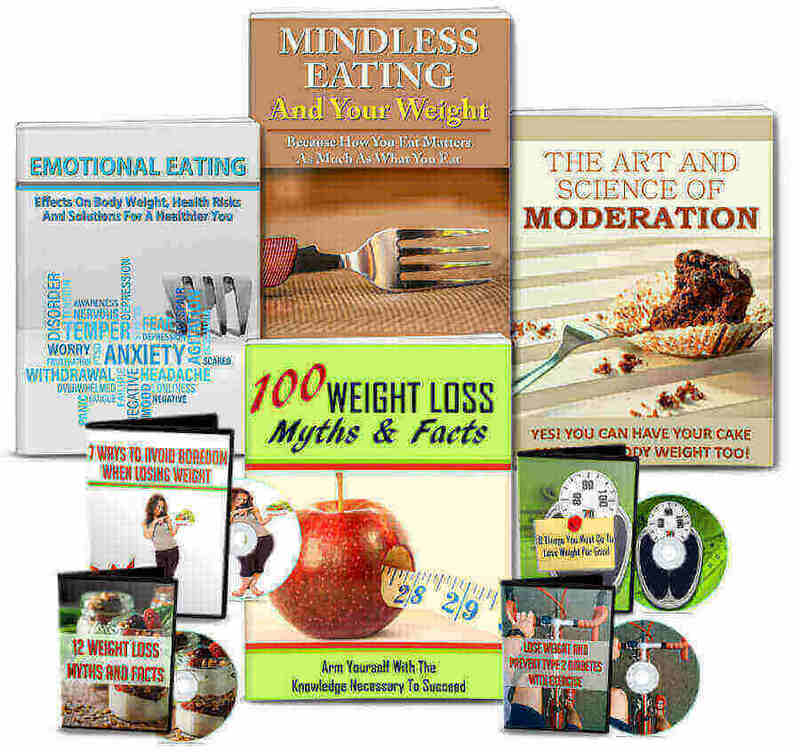 Giant Obesity/Body Fat PLR pack with 58 page ebook, articles, inforgraphics, report, tons of images, viral images, videos and more all with PLR. 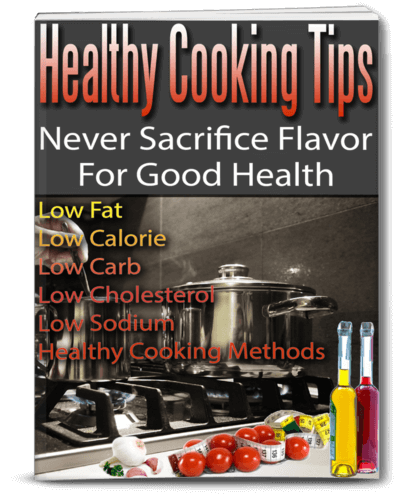 Healthy cooking 77 page ebook, articles, videos, viral images, tweets, recipe eBooks and more with PLR rights. 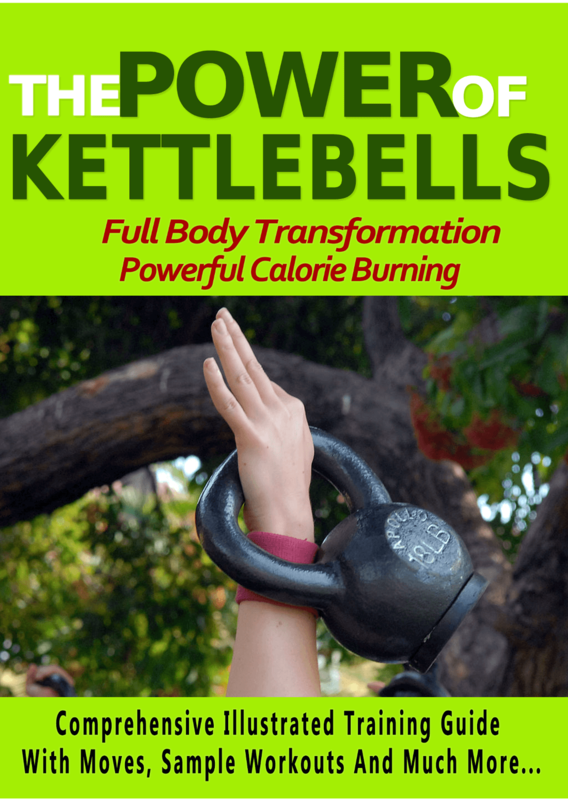 High quality giant Kettlebell training eBook and fat burning fitness and nutrition PLR pack. 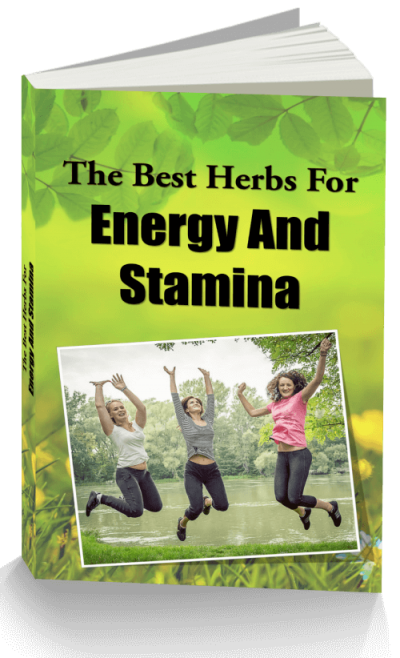 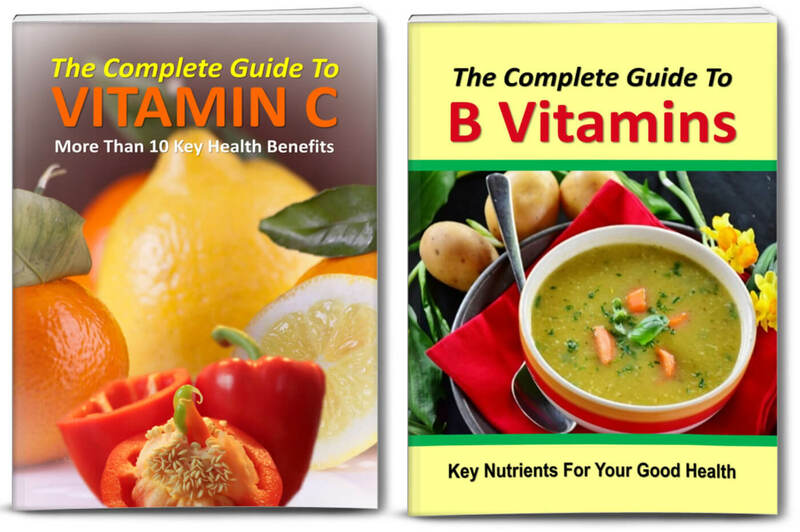 Includes, 280+ pieces of content with eBooks, report, sales material, tons of images, exercise videos, articles, and more. 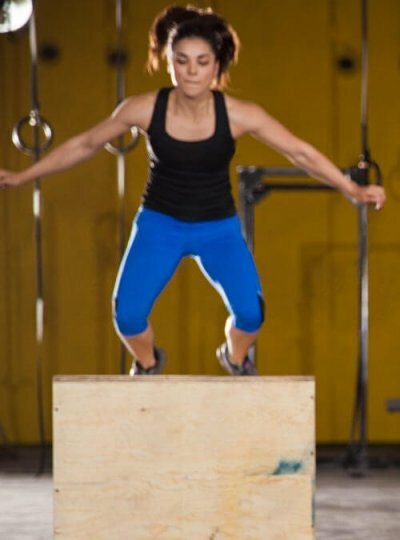 Plyometric and bodyweight exercise multi-pack with 2 editable infographics, 1 editable video, 10 articles and more with PLR rights.